Presidents Paul Kagame and Yoweri Museveni. Mr. Kagame now wants the Uganda -Rwanda crisis be dealt with away from media. KIGALI/KAMPALA – Rwanda’s president Paul Kagame has told a media briefing in Kigali that the current conflict with Uganda will be dealt with away from the full glare of the media as they are “hyping” it. Asked about the state of Rwanda and Uganda relations in view of recent spats, Mr. Kagame admitted that there is discomfort and issues “we have to resolve, but I would rather we focus on resolving problems in the EAC somewhere else outside the media”. Rwanda’s relations with Uganda deteriorated recently with the former accusing the Kampala of “three outstanding issues”. These are: support to individuals and groups including RNC of Kayumba Nyamwasa and “P5″─ groups focused on fighting the Rwandan government; arresting, torturing and deporting Rwandans as well as economic sabotage. Since February 28, when the crisis exploded, Rwanda has maintained a fierce media campaign. 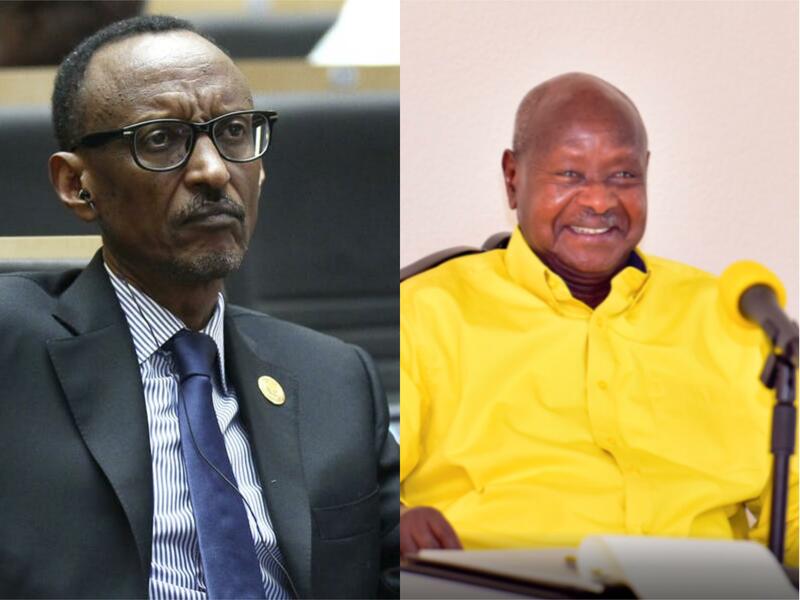 At some point, Mr. Kagame revealed details of confidential discussions he had with President Museveni at their various meetings as well as details of how, since 1998, Ugandan Generals have been conspiring to destabilize the RPF led government. President Museveni did later direct Ugandan officials not to make any more comments after the Uganda Government and NRM Spokesman Ofwono Opondo had been exchanging bitter words with Rwanda’s State Minister for Foreign Affairs Olivier Nduhungirehe. 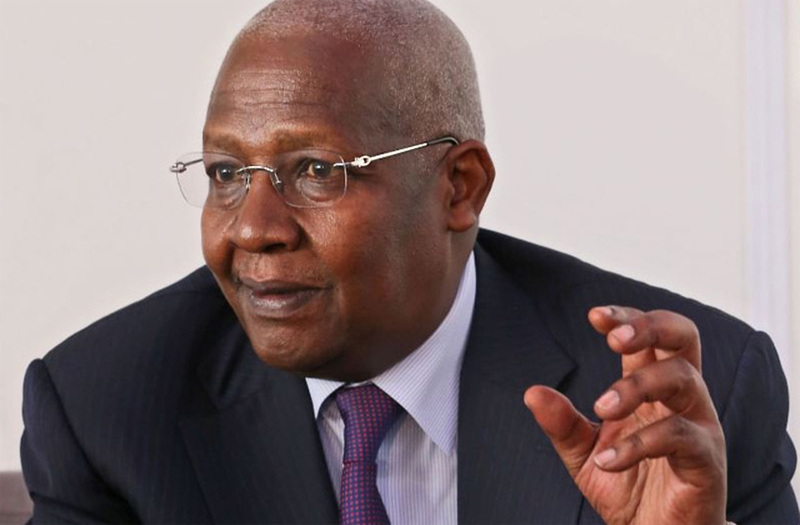 After that, it was left for the Foreign Minister Sam Kutesa, who has since released two statements. In one of them, he accuses Rwanda of imposing “trade embargo” on Uganda goods. Asked whether the East African Community (EAC) was in a crisis as different members are embroiled in conflicts, Mr. Kagame said: “the community was in good health”.